If you are a frequent visitor to my blog, know me in person, or hang with me at all on Twitter, it won’t surprise you to hear that I love science fiction. 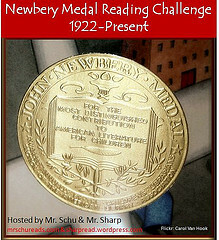 I’m participating in a month long blog fiesta in November to celebrate one of my favorite genres. 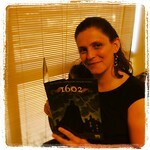 I’ll have posts about science fiction books, television, movies, and more. 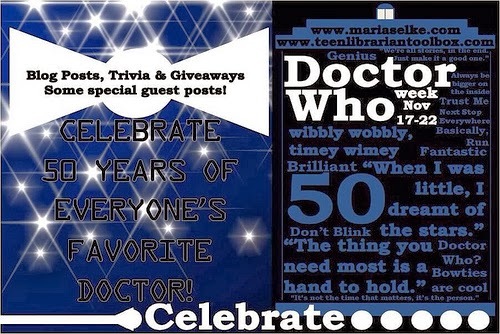 I’ll even be hosting a really fun Doctor Who week along with my pals from Teen Librarian Toolbox from November 17th-23rd, leading up to the 50th anniversary celebration. Be sure to come by often! 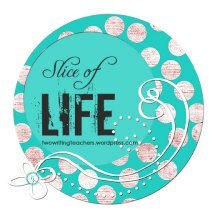 I participate in the Slice of Life Challenge, hosted by the amazing educators at Two Writing Teachers. We write and share on Tuesdays. Stop by to see what others are posting!